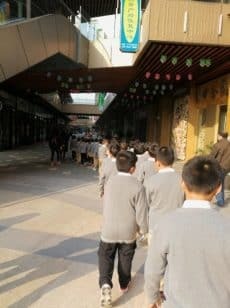 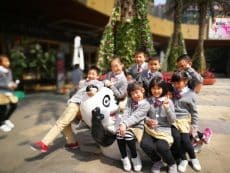 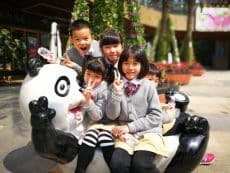 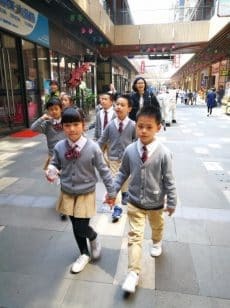 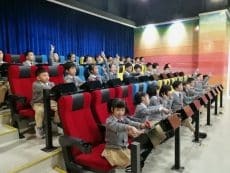 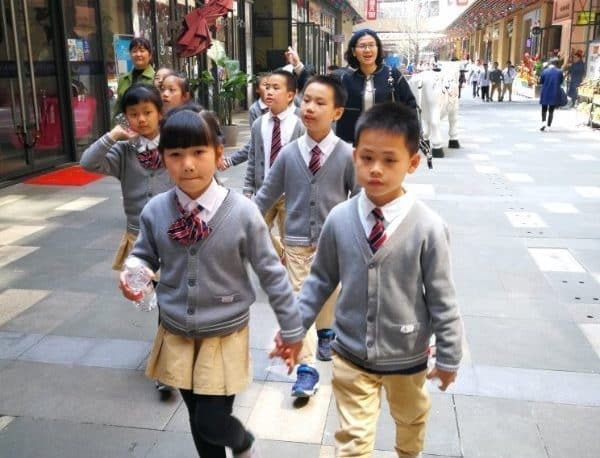 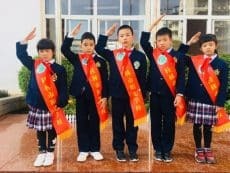 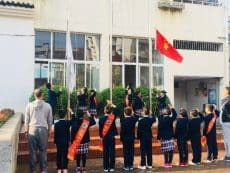 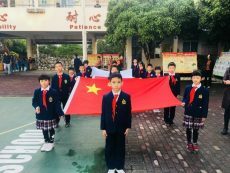 International grade 2 class had a wonderful visit this week to Wanda entertainment plaza. 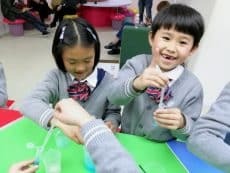 There they took part in a variety of Science based activities and learning. 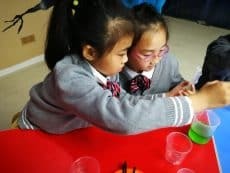 They conducted Chemistry experiments, built earthquake proof structures and even had a go at a Virtual Reality game! 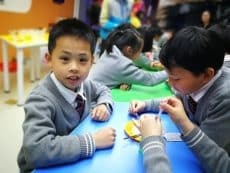 A day full of fun at Sunny School!